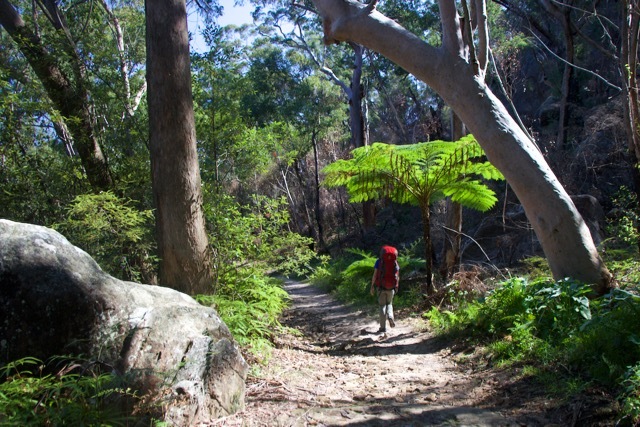 The Great North Walk is arguably one of the most underrated walking trails in Australia. 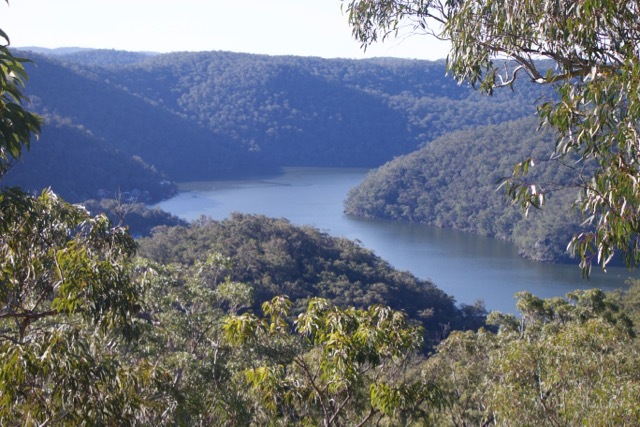 Despite being so close to Sydney, the walk goes through some of the most pristine wilderness, has a wide variety of different eco-systems and plant life, and gives you a sample of the haunting beauty of Australia's river systems. The feeling of getting off the beaten path is felt even more due to the fact that so few adventurers manage to make it to these parts. This two-day walk takes you through two distinct national parks, camping overnight on a ridge top with sunset views over the valley. The walk is technically challenging, with steep ascents and descents, but the rewards are great for those willing to take on the challenge. Berowra Train Station (There are direct trains from Sydney Central Station to Berowra Train Station). This walk is coming soon! Subscribe now to find out all the details!